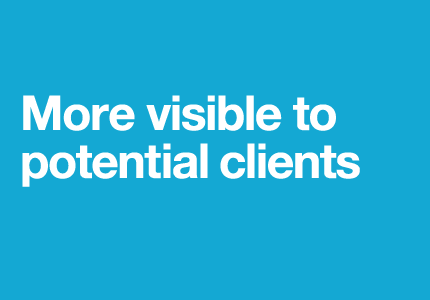 A Great Way for Web Designers to Get More Clients. Your Sortfolio card shows a picture of your best work, your name, typical project budget range, and your location. Free listings include one image, Pro listings include six. Update your card anytime. Pro listings include a six-image slideshow so potential clients can quickly scroll through your best work. 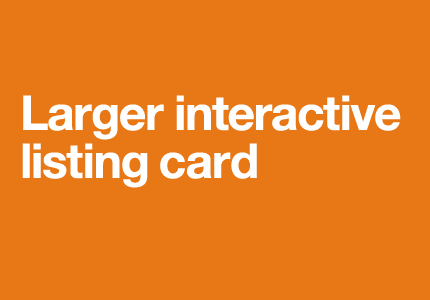 Pro listings also include a larger listing card (about twice as tall and wide as the free card). Stand out from the crowd. Larger listing cards also appear above free listings. This means you’ll always have a shot at being at the top of the search results. Your card displays a screenshot of your choice, typical project budget range, and your location. Show off your best work. 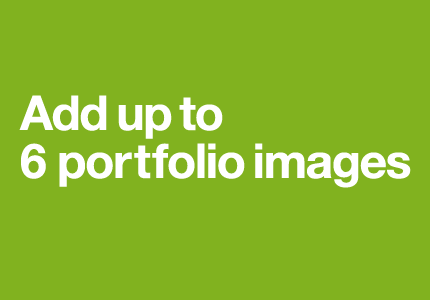 Upload screenshots of your best work so potential clients can pick you out from the crowd. Scope out your competitors. Get a feel for their work and typical budget ranges. Sortfolio will be promoted to tens of thousands of small businesses across the USA and Canada. Web designers are getting great leads with Sortfolio. Read the buzz.